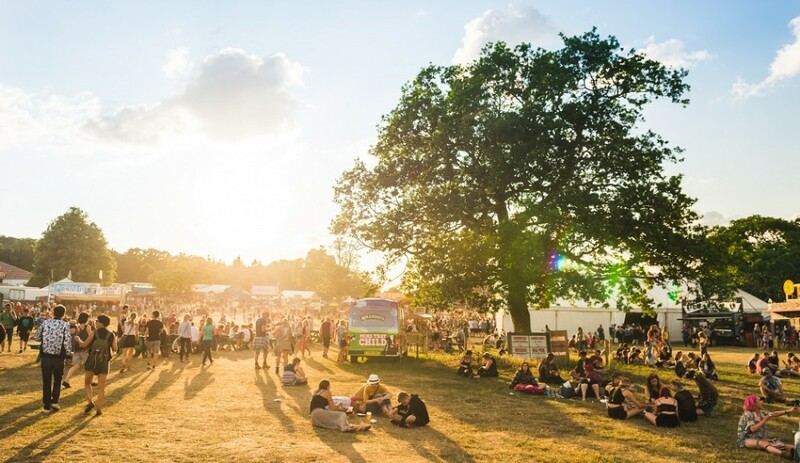 It’s difficult to believe that Latitude is only in its eleventh year. The unique place that it has carved itself on the festival calendar feels like a fit for a heritage festival. 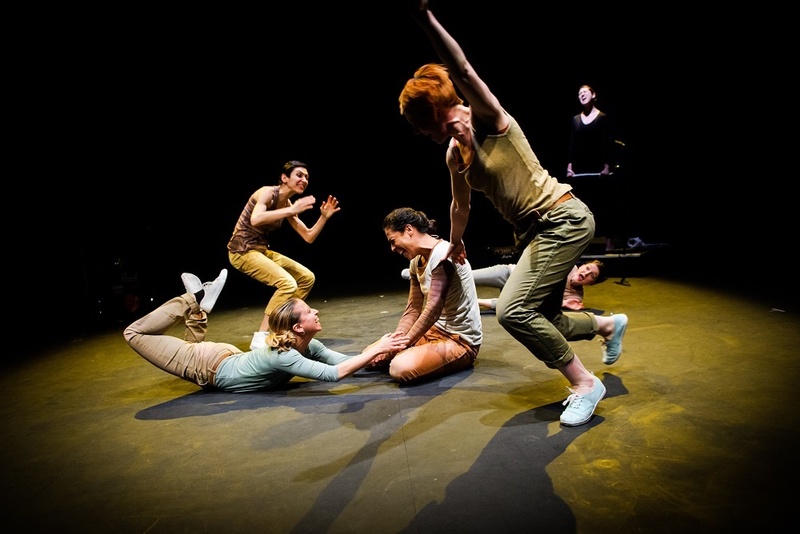 Where else in the country can you watch innovative new plays, dance from Sadler’s Wells, debates from the likes of Louis Theroux, and listen to the country’s best thinkers AS WELL as noisy guitar bands? Its locale, winding around the Henham Park estate in Suffolk by the seaside, is half its charm. If Latitude’s diamond is the serene, central lake (which you can now swim in), its ‘rough’ is the sweeping hillside that surrounds it, hosting the country’s most diverse Arts line-up for a weekend. Bookworms will love dedicated tents to Literature and Poetry, while the crowds are catered for en-mass by a huge Comedy tent (could be bigger though judging from the crowds) and (passing the middle class test) there is tiered seating around the Main Stage (The Obelisk Arena). The music’s nostalgic (Squeeze, New Order) high-brow (John Grant, Beirut) and cool (Daughter, Mura Masa, Gold Panda). 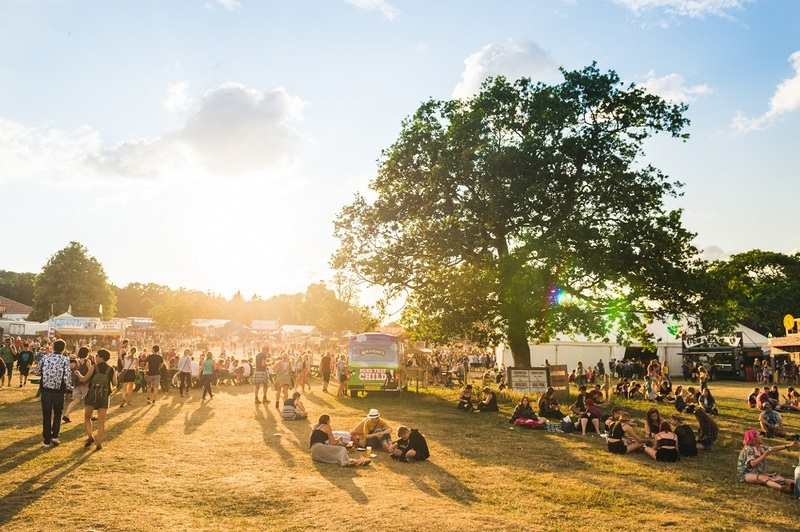 It’s a weekend to spend thinking (note: chin stroking) in the summer sun – of which #Latitude16 had bags and bags of. 2016’s big bookings were The Maccabees, who played their first (slightly unconvincing) headlining set, documentary maker Louis Theroux who packed out the Film & Music Arena and English rock royalty New Order, who remedied the Sunday night perfectly. Though I hope no-one goes to Latitude to headline hunt or talent scout – the feel is too relaxed for that. (Though talent scouting is, by the way, another of its merits as there’s a couple of wonderful new stages to catch new bands at). What Latitude is really about is bumping into mime acts and multi-disciplinary theatre unexpectedly playing on stretches of grass (a good bit to hang about on is outside Cabaret and near the Faraway Forest). And falling asleep wistfully by the gondolas on the lake (gondolas!). Or falling, drunk, into the ferns that guide you through the woodlands at night, where people party. As for that – the party – it goes on until 3, but big DJs past twelve aren’t the pull – when there are big names, it’s informal. There’s no sweated-out Big Tops late at night, just intimate stages below treetop canopies. Tunes are either commercial pop, house and dance, or wildly left-field (musically narrated indie film screenings, et al). The Faraway Forest is the site’s most beautiful hideaway – complete with a couple of full-scale theatres with big production behind them. But The Little House – the smaller of the two venues – is literally too little. Stage Managers were shouted at by paying customers for not having got into shows. Apparently one extra fire door would remedy that and allow two thirds more punters in. And admittedly, it does seem to defeat the object of the brilliant shows when no-one can get in. Those that did had to queue for half an hour to guarantee a seat. An outdoor amphitheatre used to be where The Little House is. And it’d be great to also have that back. Some more informal theatre, outdoors, for the non-lineup-hungry who can catch things on the walk past would make plays more accessible. Nearby, at the main theatre, this idea is explored well with a giant screen that plays shows to ticket-holders that missed out on seats. Seeing the festival look the same for five years also probes questions about a layout re-jig (a few of my crowd said how years merge into one) but Festival Republic are likely nurturing a formula that has so far been successful. 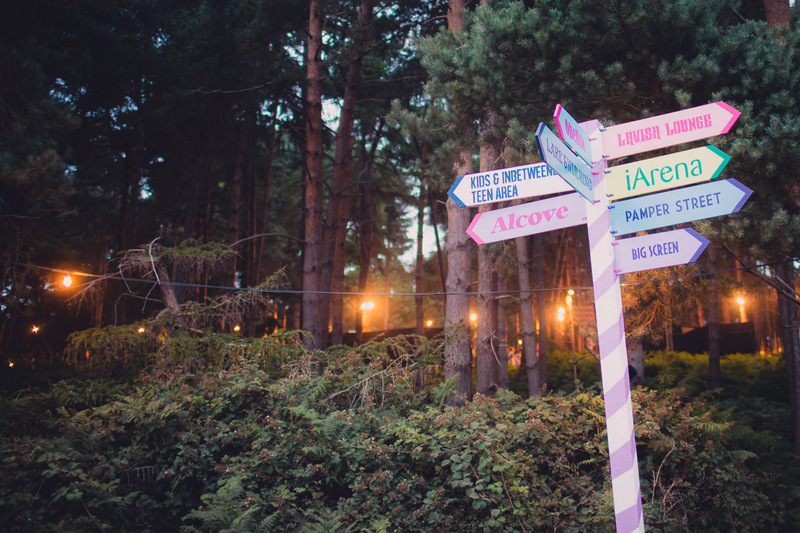 Latitude is the most comprehensive line-up on the calendar. Sheer intellectual relaxation at its best.